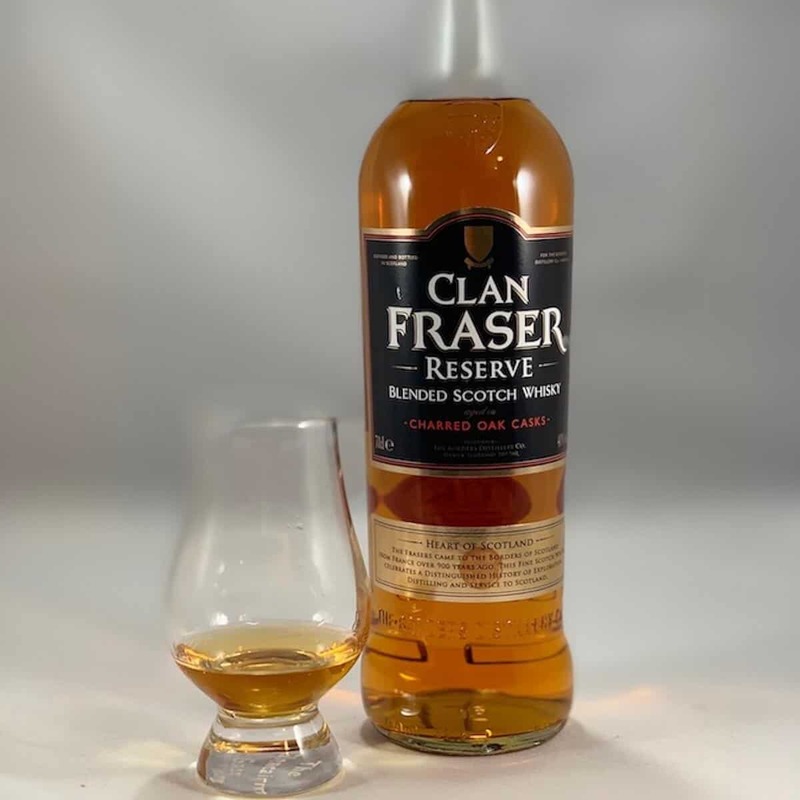 I’ve mentioned before that I like to do food pairings for scotch tastings, and luckily my friends Darren & George who run the North Shore Whisky Club give me that chance when they hold their tastings. Remember the Southern Brown Sugar Pie Bars from the Balblair & Old Pulteney whisky tasting? (If not, I forgive you…it was last November after all). In that post I said I’d give you the recipe, and now I’m finally getting around to it (better late than never). I’ve converted cookies into cake, so why not pies into bars? It’s like having a portion-controlled piece of pie in you hand (and you know how much I love portion control). Essentially, pie bars (aka slab pie) are just pies that have been flattened out (or cookies made in one big piece)…think Pecan Bars or Chocolate Chip Cookie Bars. 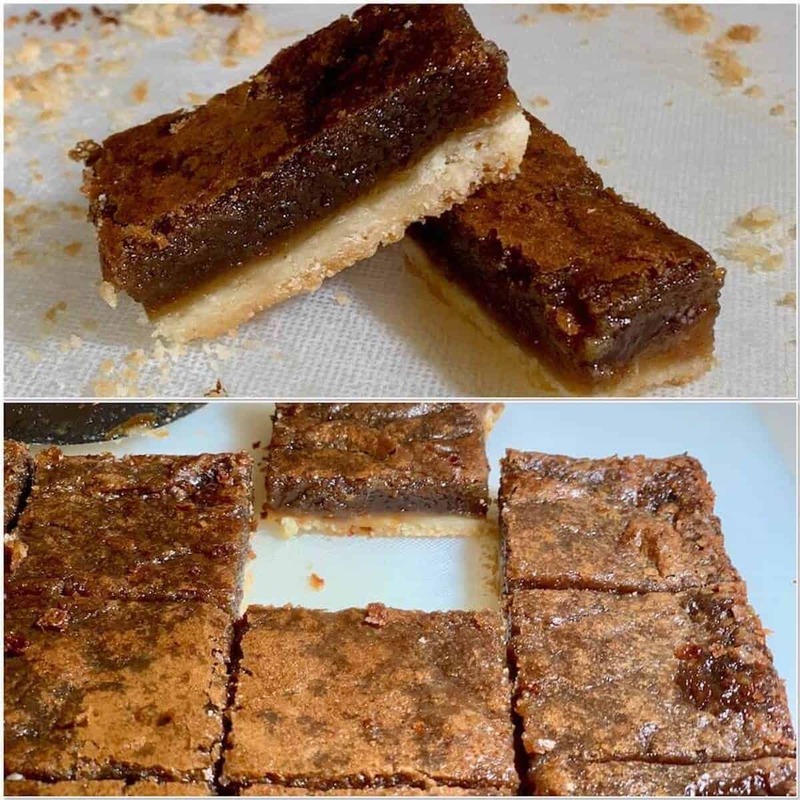 The Southern Brown Sugar Pie was so good (and went so well with scotch), that I decided to adapt it into bars for that scotch tasting, and they were a big hit. I’ve made these Southern Brown Sugar Pie Bars several times since then (usually at the request of my older daughter), and they’re really easy. The recipe for the filling is the same as with the Southern Brown Sugar Pie (although the ingredient amounts are scaled based on the size baking pan being used), and I use shortbread for the base (I tried using a graham cracker crust, but it was too flimsy to hold up the bar). Just a word on the baking pan…I used this 18-x13-inch half sheet baking pan for the whisky tasting, and it yielded 48 2-inch square bars. I later scaled the recipe back to a 13- x 9-inch quarter sheet baking pan (I didn’t need quite so many bars, and I like a 1- x 2-inch bar anyway…these are really sweet). Also, if you want the bars to be a little thicker, use a 9-inch square cake pan. I’ve provided ingredient amounts for all the sizes below. Sprinkle the crumb mixture into the prepared baking pan. Using your hands, press to cover bottom of pan firmly (I used plastic wrap and a small rolling pin, like I do when making shortbread). Bake for 15 minutes or until light brown (it will be partially baked), then remove the pan from the oven. While the crust is baking, mix together the eggs and add in sugar, butter, salt, and vanilla; whisk together until well combined and smooth. Pour filling on top of partially baked crust and bake until set, about 25-30 minutes. Cool the bars completely in the pan on a wire rack. Lift the uncut bars out of pan by aluminum foil or parchment paper. Transfer to a cutting board; cut into bars. If you want to make thicker bars, use a 9-inch square cake pan and the same ingredient amounts as for the 13- x 9-inch baking pan. p.s. Happy birthday to my Boston girl…grown up, wise, caring, & beautiful you may be, but you’ll always be my baby girl with the big blue eyes and hugs to cherish. And yes, I’ll make a batch of Brown Sugar Pie Bars just for you!